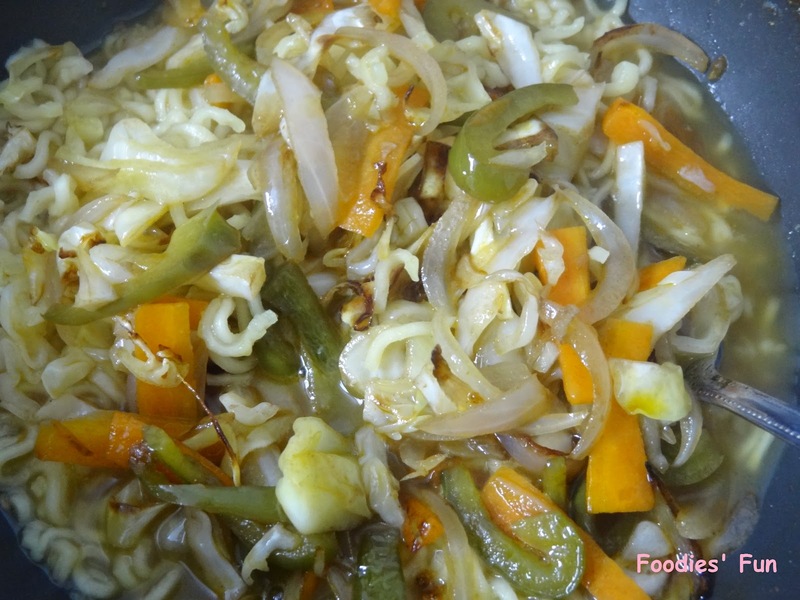 Without getting into much integrities of how and why, I will directly like to share with you “Meri Masala Maggie” recipe. 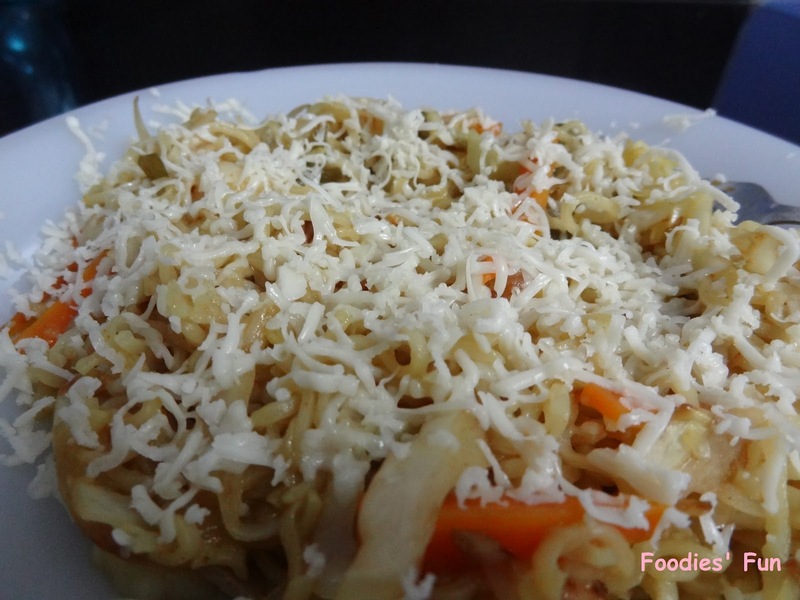 I blended pinch of chinese flavour with cheese to the Maggie. Well I am not so innovative, this I learnt from my lil sister. She always tries different add-on to masala Maggie. Cut carrot and capsicum in finger shaped, vertically slice onions and finely cut cabbage. Take a pan and heat butter in it. Sauté vegetables in it. 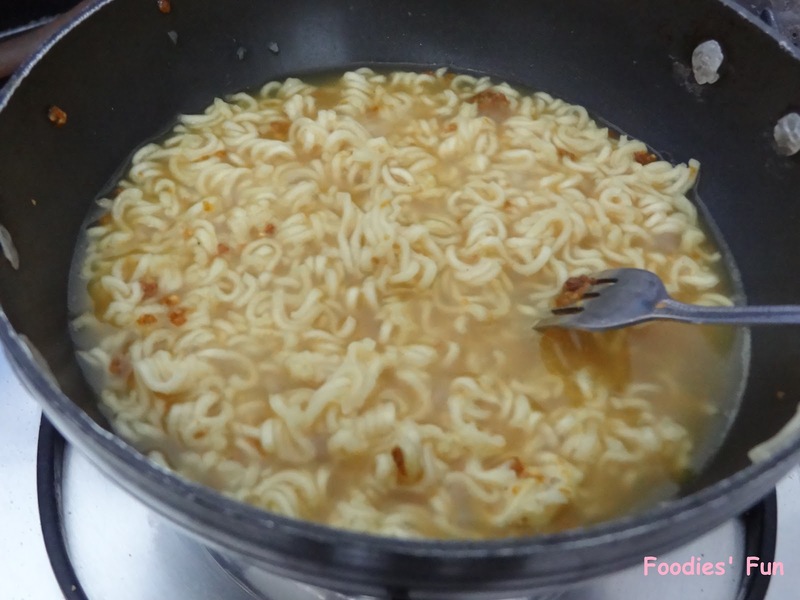 Put drops of tabascco pepper sauce and soya sauce to add spicy taste to maggie. 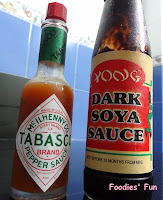 Tabasco will give a bit spicy peppery taste which will be a good combination with cheese. 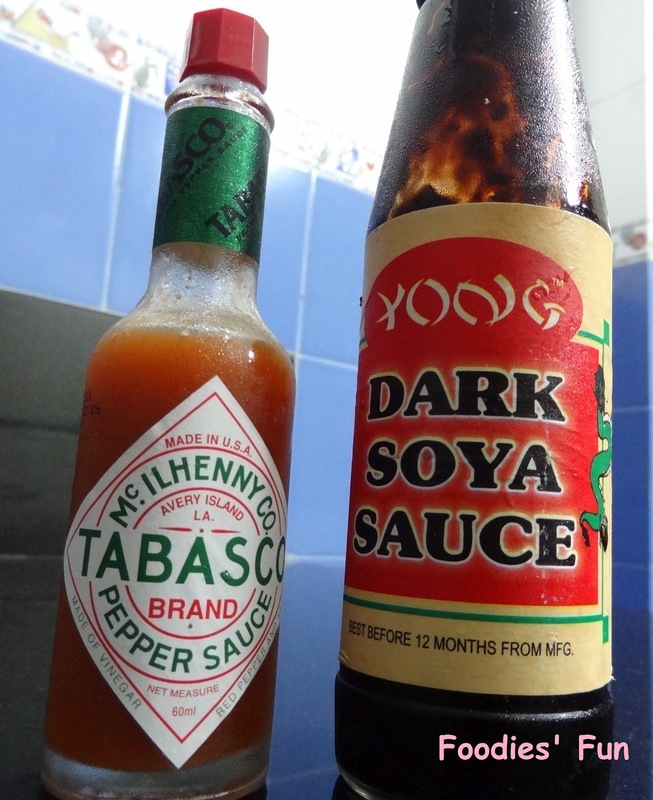 Soya sauce will give chinese taste and colour. Cook it for about 2-3 minutes with the lid closed. 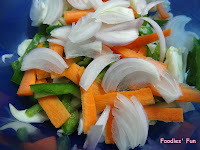 Don’t overcook the vegetables; let them be partially raw. 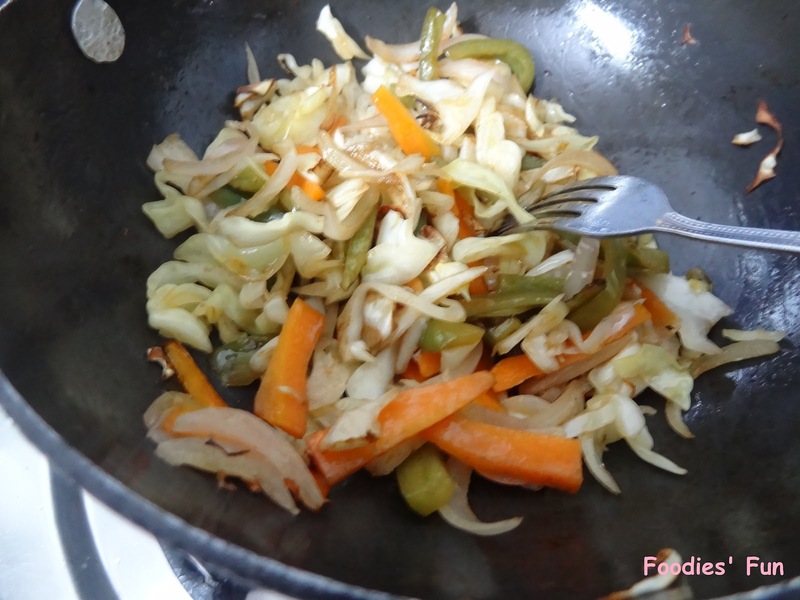 Switch off the stove and keep sautéed vegetables aside. In the same pan, boil the water. Add tastemaker to it. Then add maggie to it. Let it cook for about 1-2 minutes. Now add the vegetables to it. Boil it once. 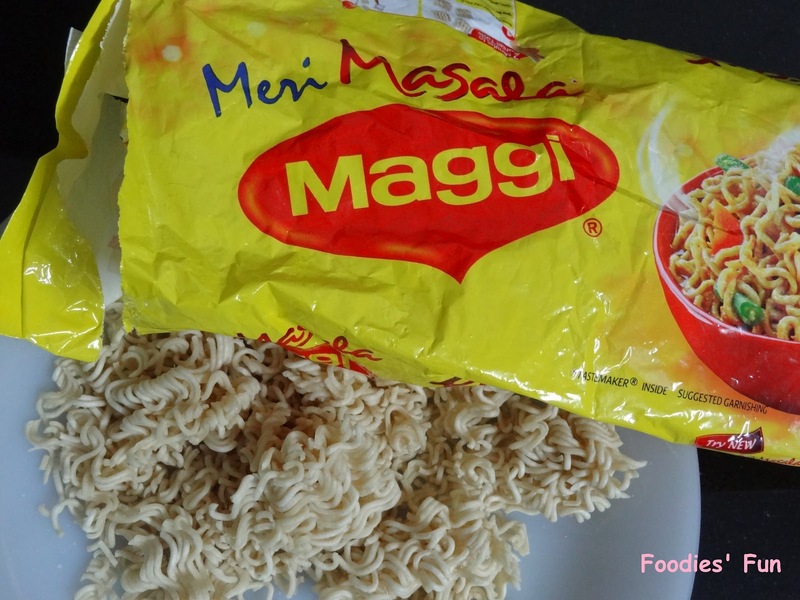 As we all know it takes 5 minutes to make a maggie. Take it out in a plate and grate cheese on top off it while it still hot. Melted cheese will add taste to it. This was my masala maggie story. Share me yours because we all eat maggie since our childhood and I am sure we all have our ways to cook it. 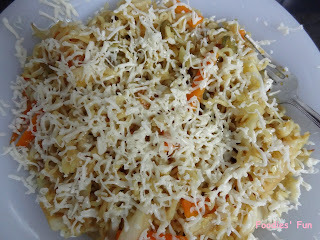 Hey Asim dats nic... :) What grated stuff you added? ?